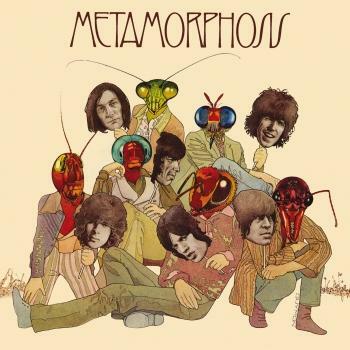 Culled from the Rolling Stones' massive archive, 1975's „Metamorphosis“ is the band's sole rarities compilation featuring material from the Stones' fertile '60s and '70s era. 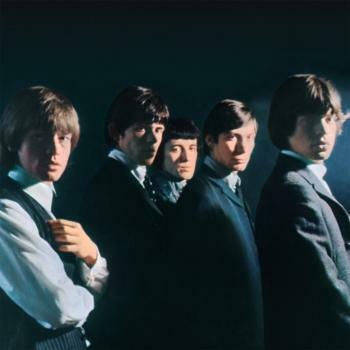 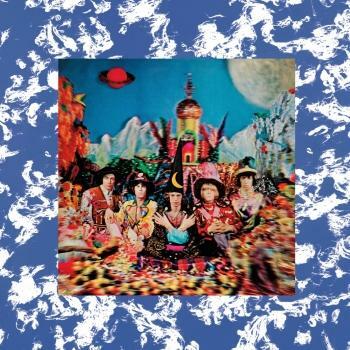 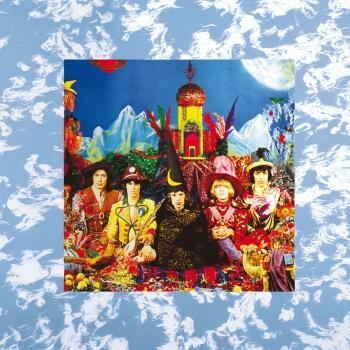 Cherry picked by former manager Allen Klein as a result of a bitter lawsuit that found a similar anthology contrived by Bill Wyman going unreleased, this treasure trove of cuts is a boon to both die-hard and casual Stones fans. 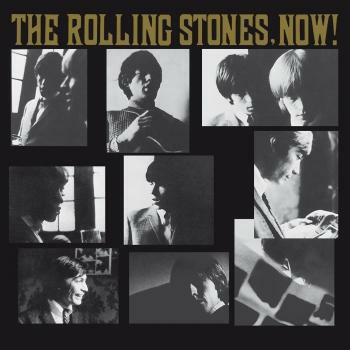 It kicks off with a lush, orchestrated version of 'Out Of Time,' one of a handful of outtakes (along with 'Heart Of Stone') featuring a studio full of session musicians including John McLaughlin, Jimmy Page, and John Paul Jones. 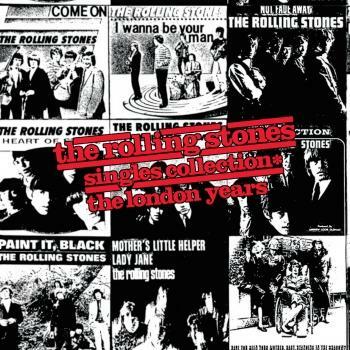 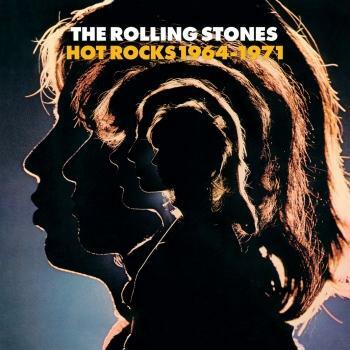 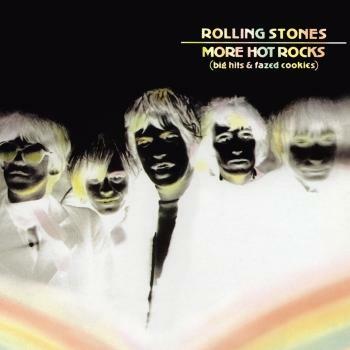 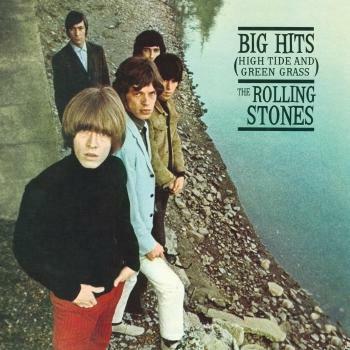 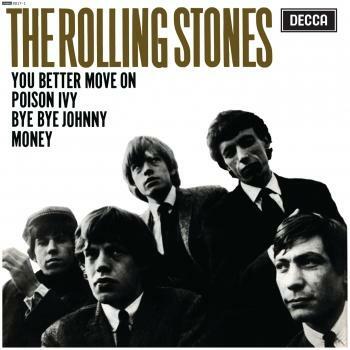 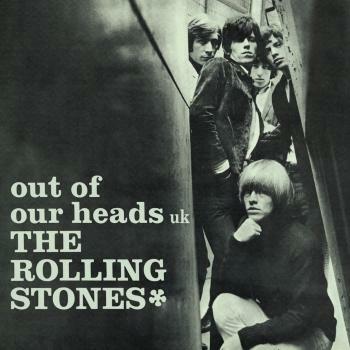 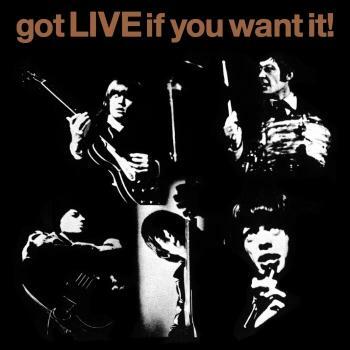 Overseen by Mick Jagger and then manager Andrew Oldham, these tracks provide interesting insight to a time when the Stones' success allowed them to dish off songs to other UK artists, using versions like these as demos. 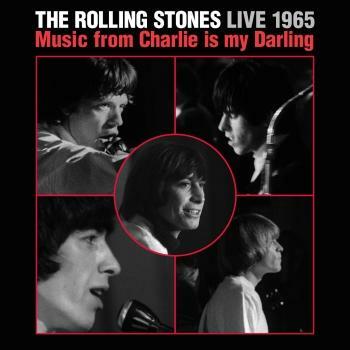 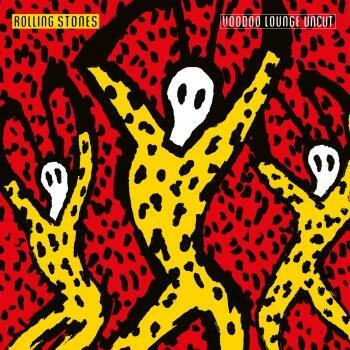 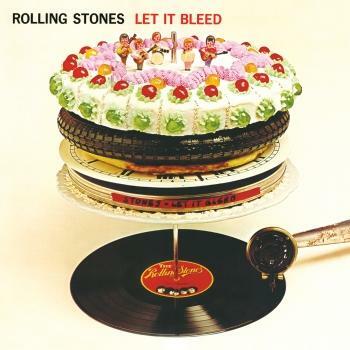 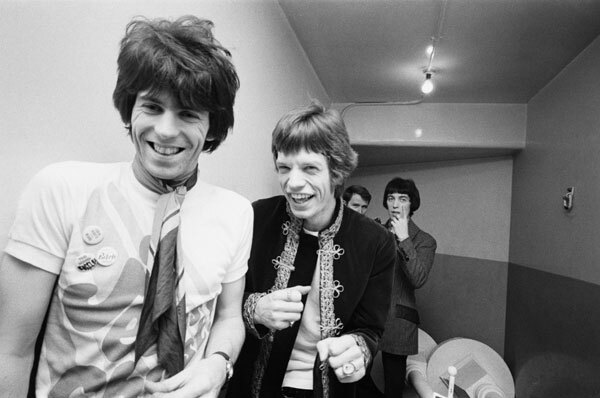 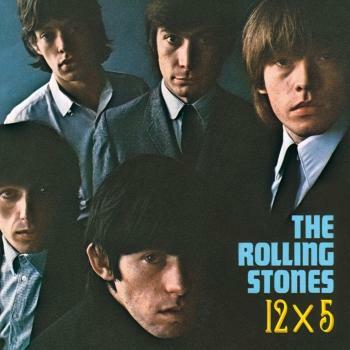 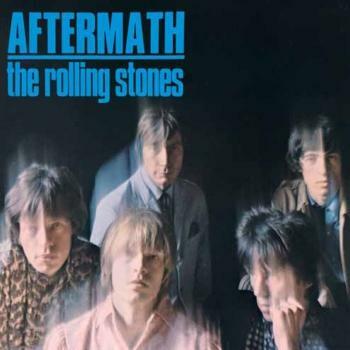 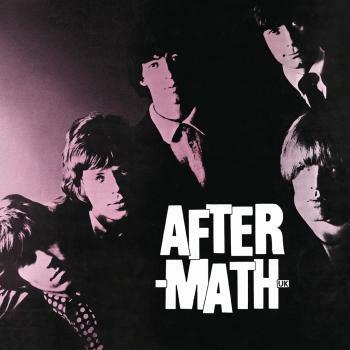 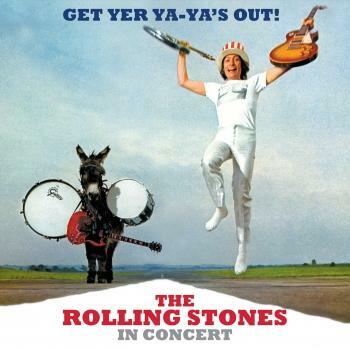 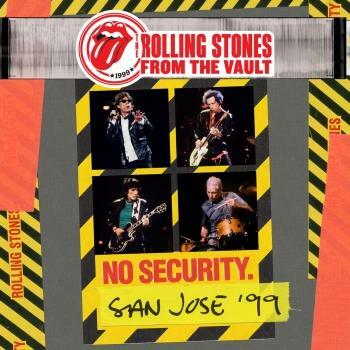 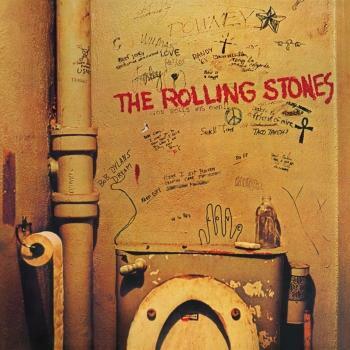 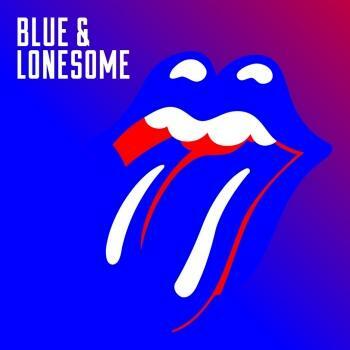 Other highlights include a killer cover of Stevie Wonder's 'I Don't Know Why' (originally recorded for „Let It Bleed“) and 'Memo From Turner,' a Jagger/Richards number cut with Al Kooper and penned for the soundtrack to the Jagger vehicle Performance. Making its CD debut in 2002, „Metamorphosis“ remains a jewel that still glimmers almost three decades after its release.